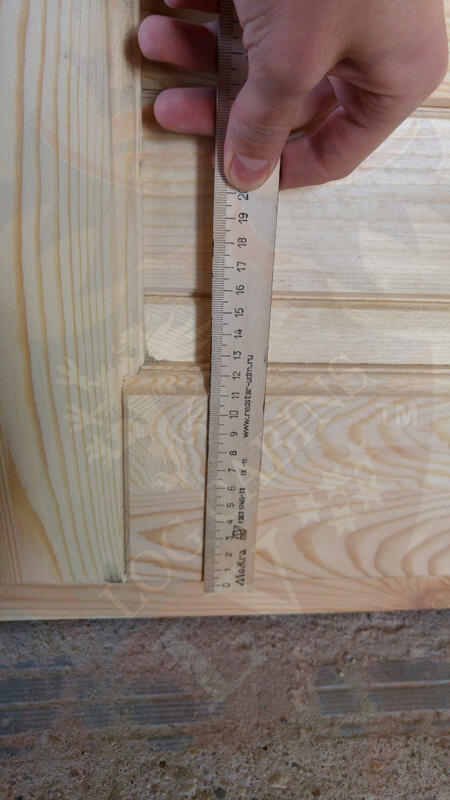 We basically brought all our competitors windows and doors, yep we went under the radar and bought 12 sets of windows and doors, and guess what we found, they all sold expensive “crap” then we took them apart, to really see really what is being offered and what we noticed was, that 65% of the companies used only a small amount of cheap mastic sealant in their windows and doors, and some companies actually did not use any at all. 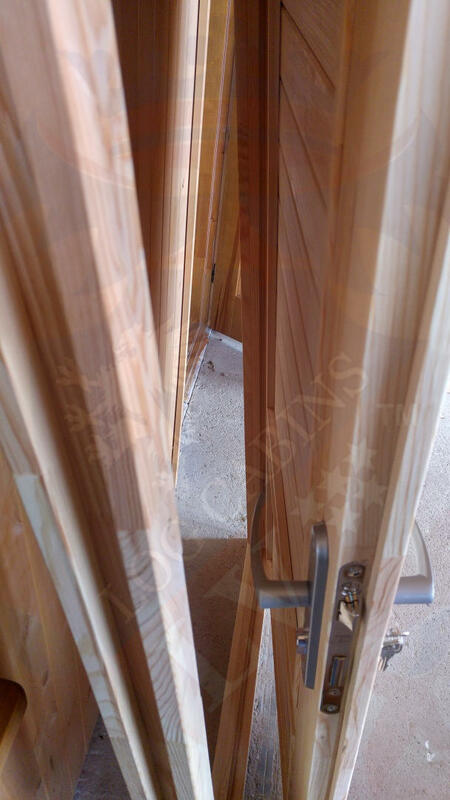 Next, we found that nearly every company were ( are) cost-cutting on the ” DIY ” glass so-called double glazing packages, Most 89% of companies actually make their own glass, so it is not CE approved double glazing, its actually cheap panes of glass imported from China, which is stuck together and called double glazing… You could not make this up if you tried! 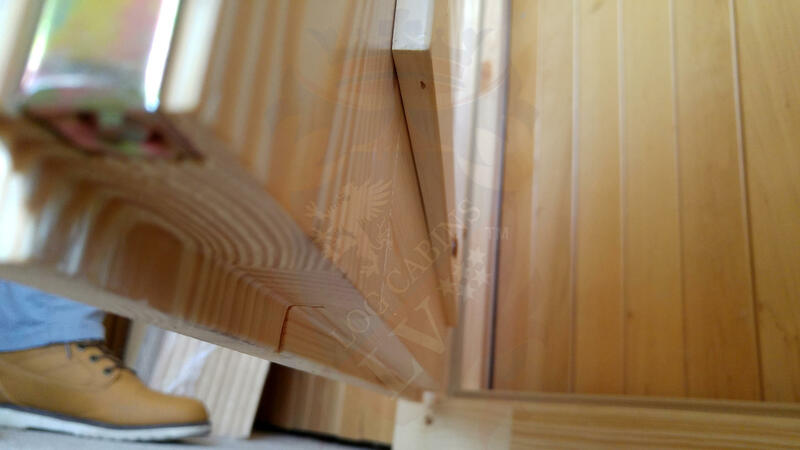 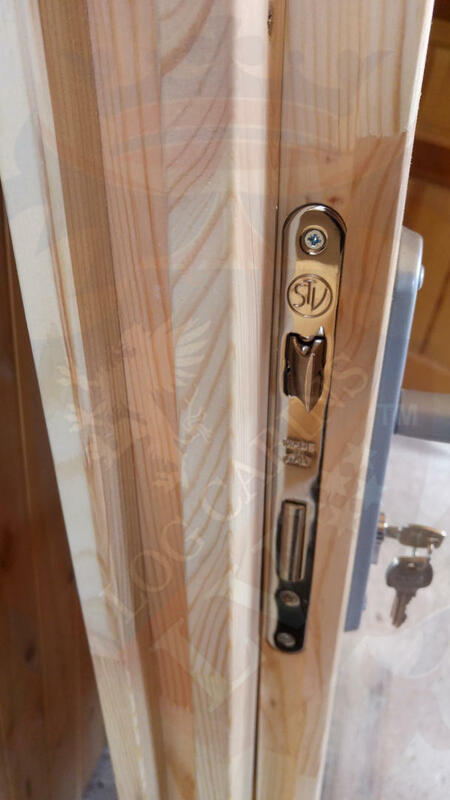 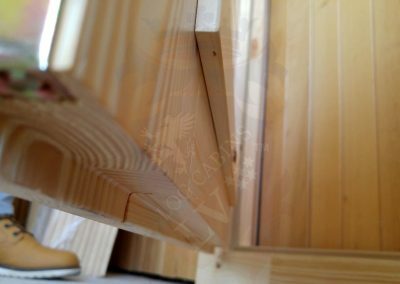 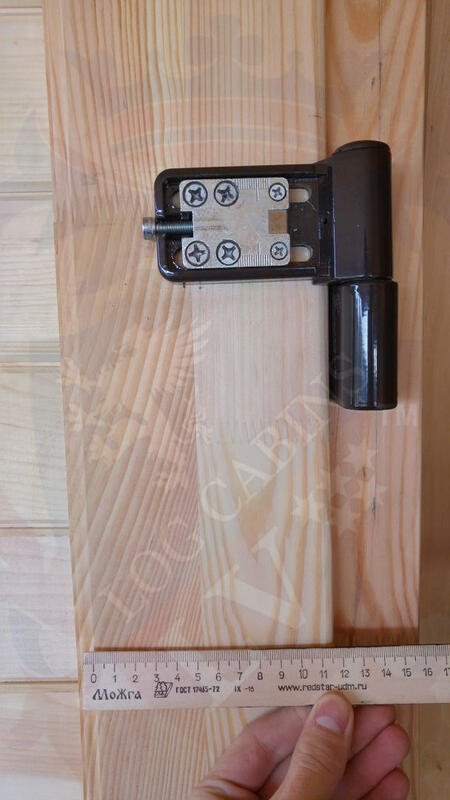 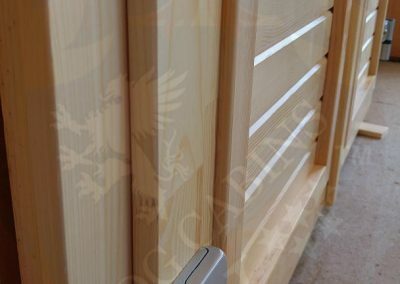 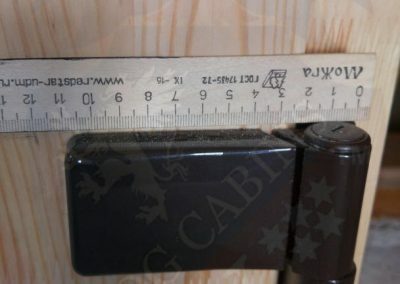 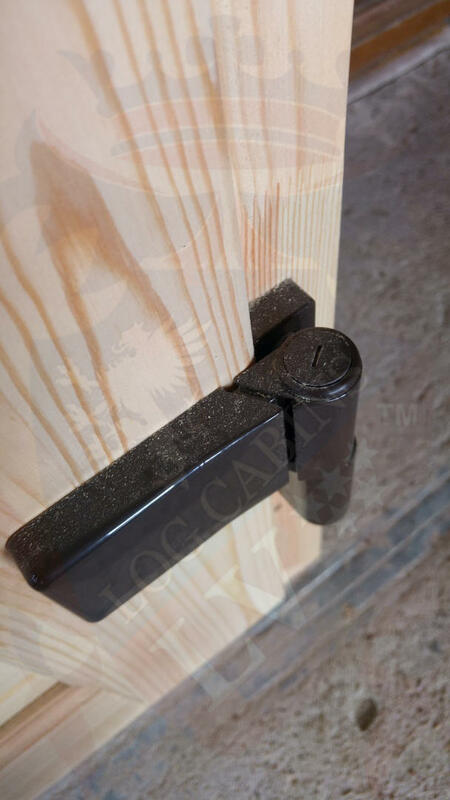 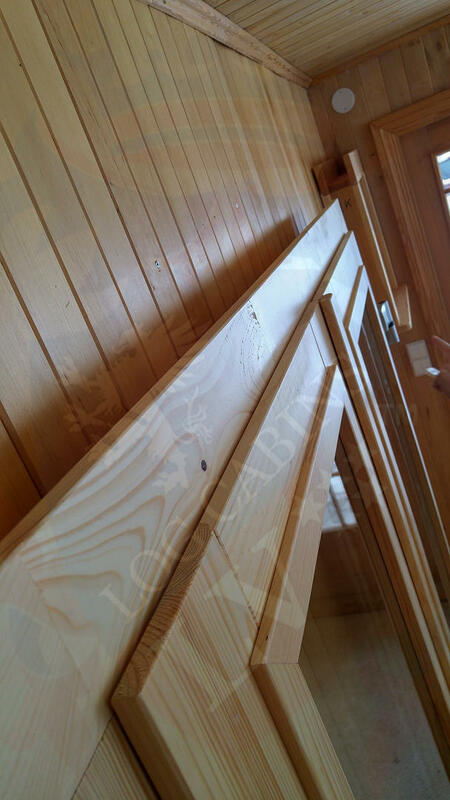 You will see that in our gallery we have lots of photos showing the timber, the Joinery Timber, certified joinery timber, which has been dried to a moisture of 5-7% and then moulded.This means our windows and doors are designed not to twist, or buckle or any o those nasty traits you get when buying cheap. 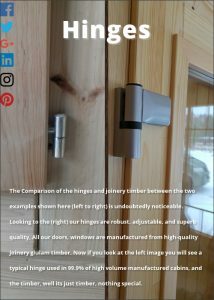 As you can see by this remarkable banner that hinges really do make an absolutely massive difference, in the aesthetics but more importantly the performance of the window. 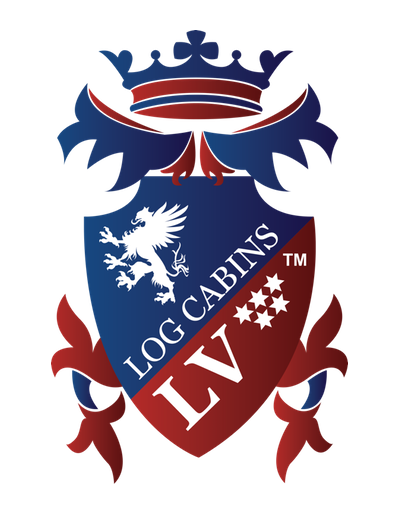 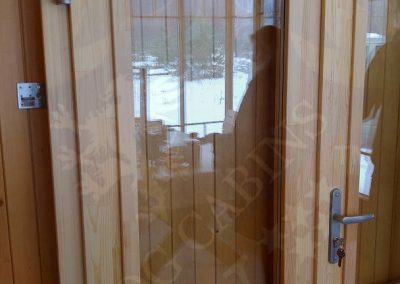 keeping mother nature out and giving the log cabin, your investment, a longer life? 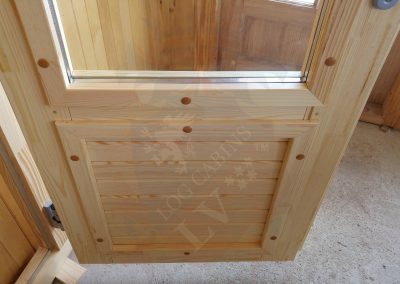 Why is it your all buying rubbish and paying a fortune for it, the answer is simple, it’s so heavily marketed, advertised, and pushed on you that’s it’s all you see, and sadly once again, it’s so overrated by the dealers, you believe them? 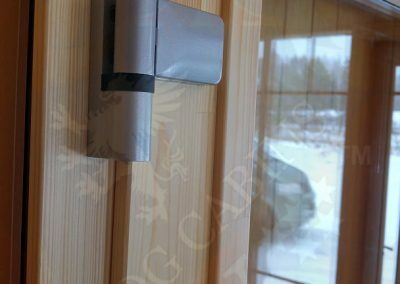 Next, we are concerned about security so all our windows and doors are manufactured as we said from high quality, glulam timber, giving them strength and durability, we also decided to add German hardware, unlike the competition we have made it our goal to manufacture the best manufactured basic windows and doors in the industry, we did not cut corners, to add more profit, we dropped profit to make a better product. 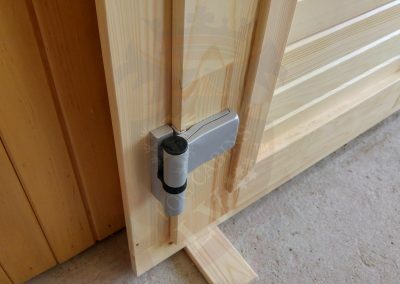 Customer wins! 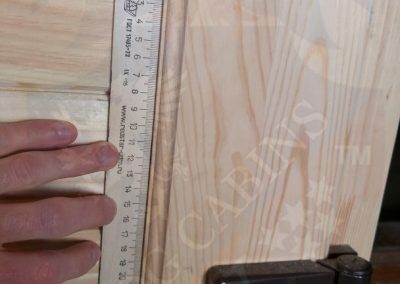 I know this sounds like a lot of blar, blar, blar, but look at the photos, not images, and you will see that everything that can be done to make them the best has been done. 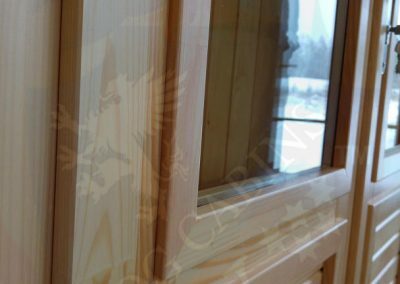 All our windows and doors are tested for water tightness and durability. 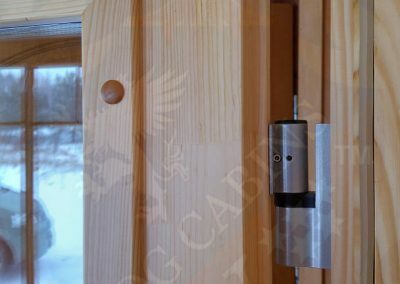 Please remember that all our windows and doors are our standard quality, they are not an upgrade or something unique, what we are doing actually is pushing the market again to now start manufacturing better windows and doors. 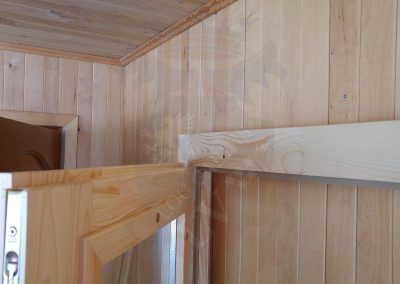 the time for cheap and cheerful has passed. 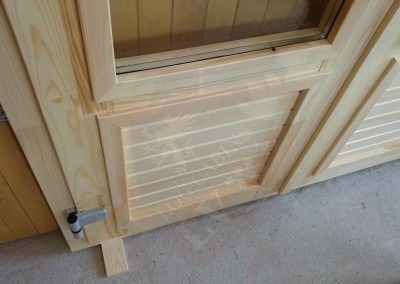 What is a premium window, is it a window that looks like it cost £3 to manufacture??? 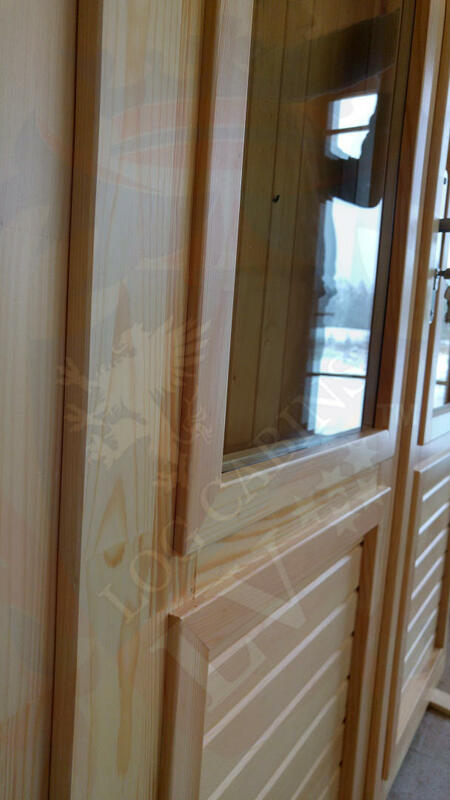 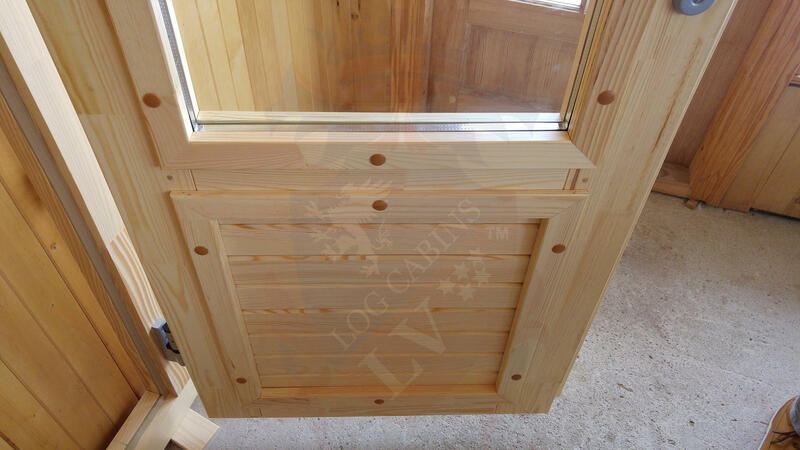 LV windows and doors are not just the best, they are the best. 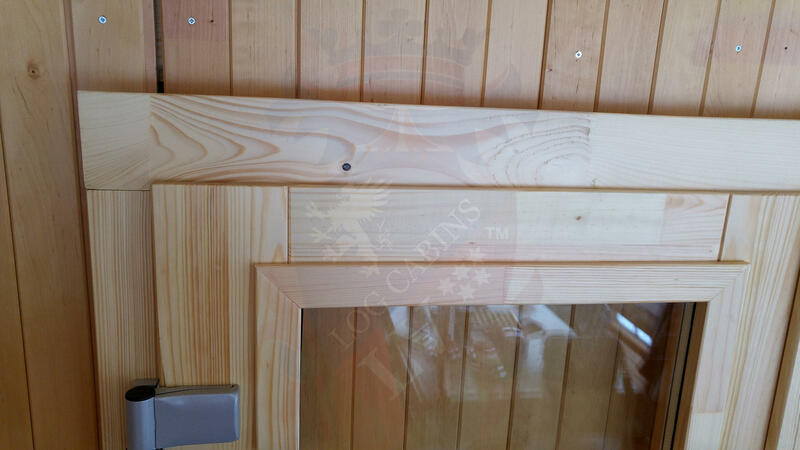 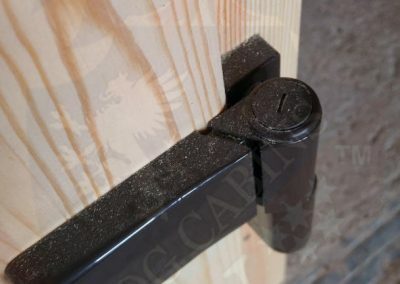 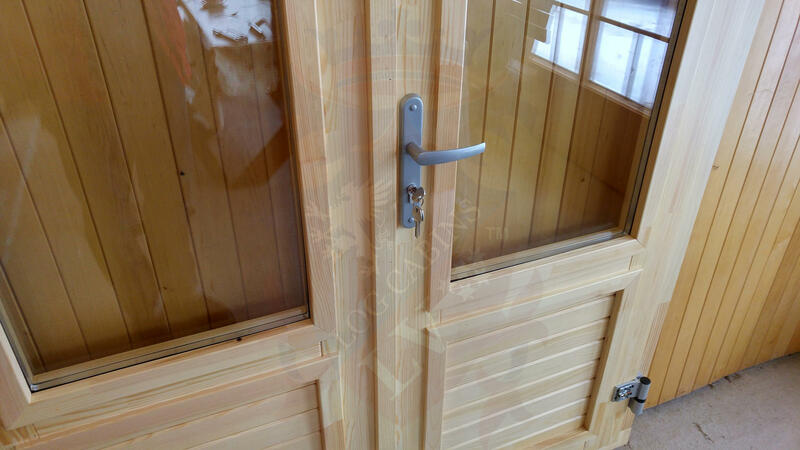 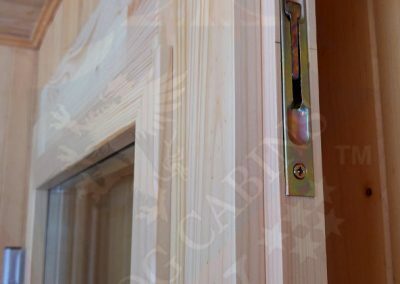 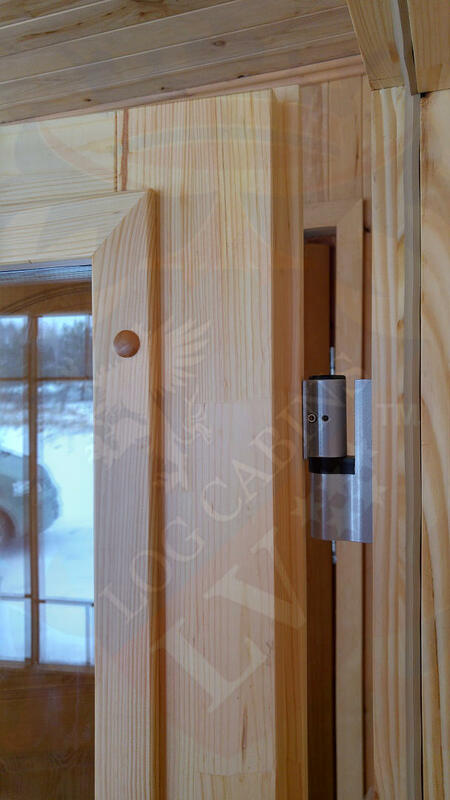 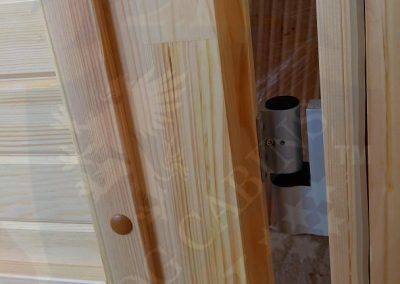 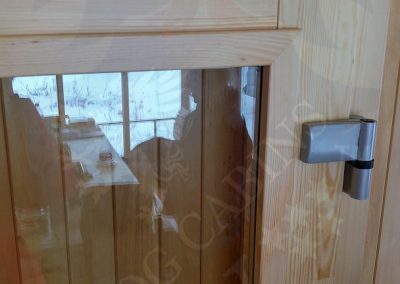 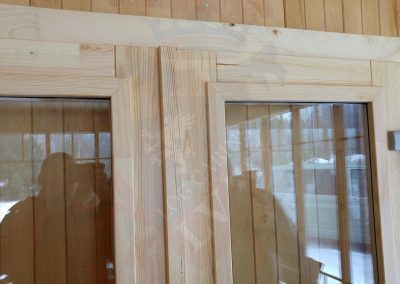 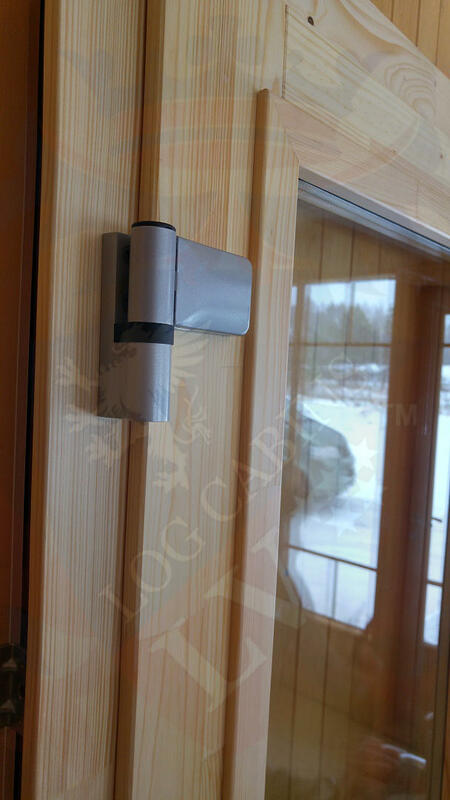 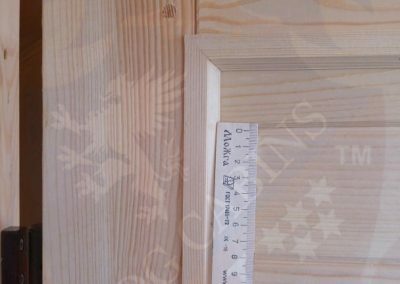 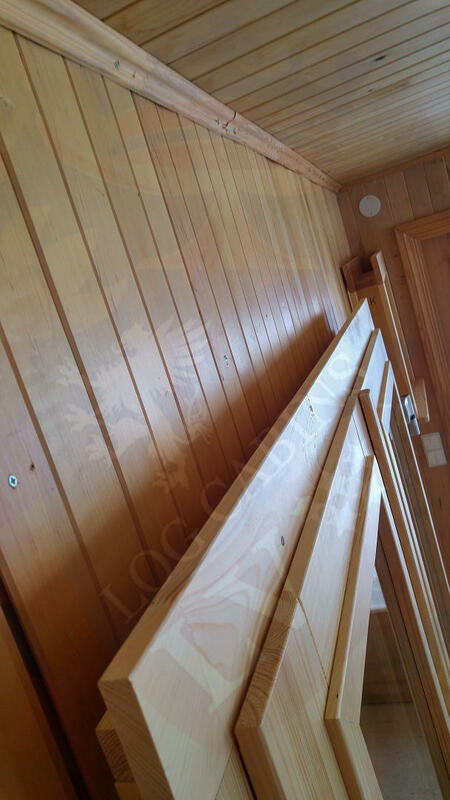 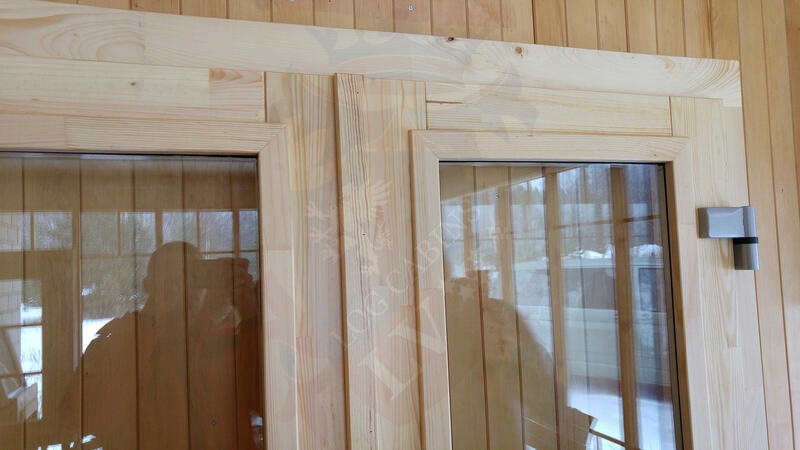 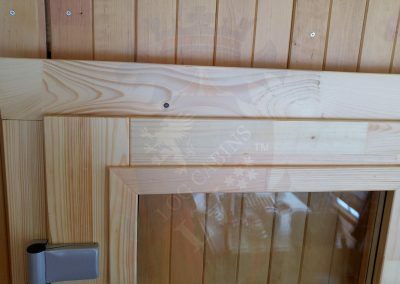 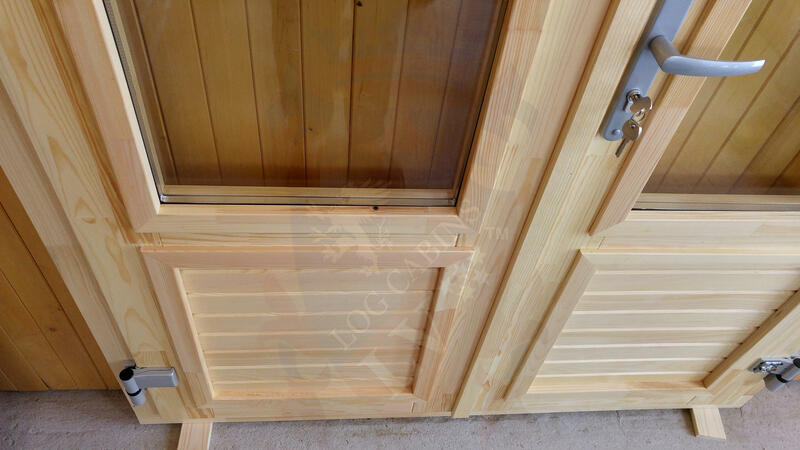 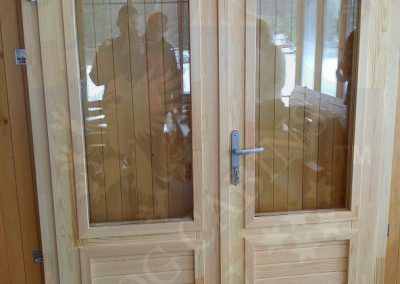 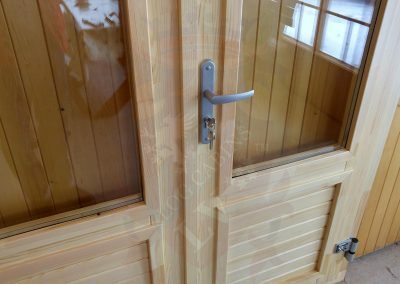 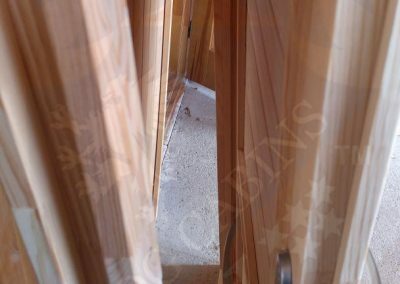 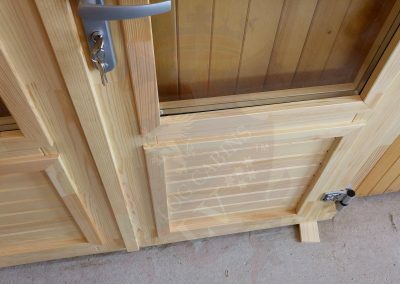 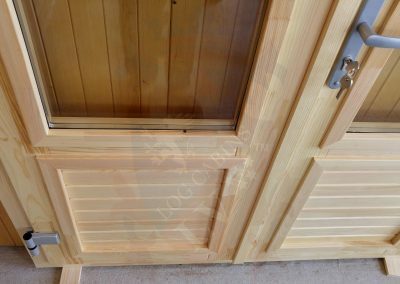 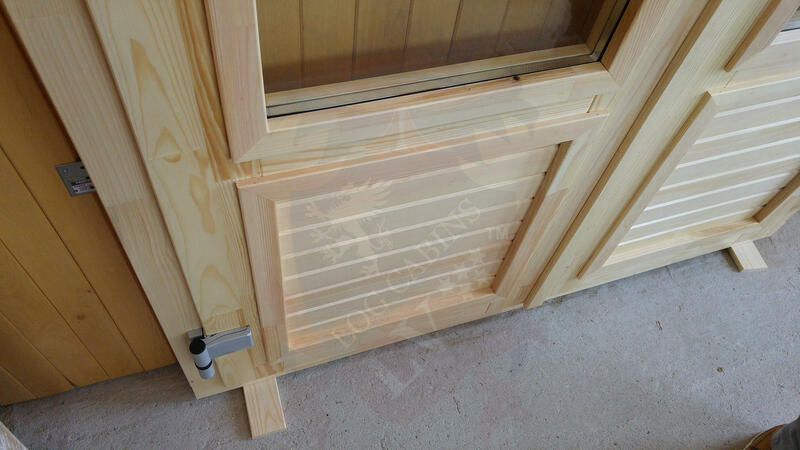 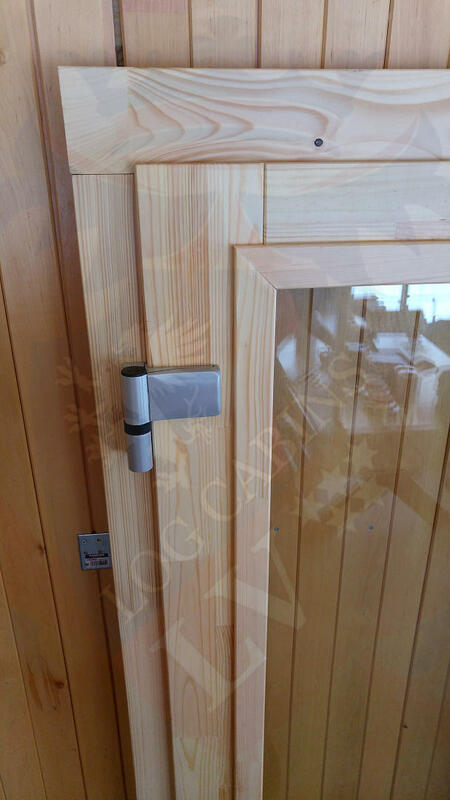 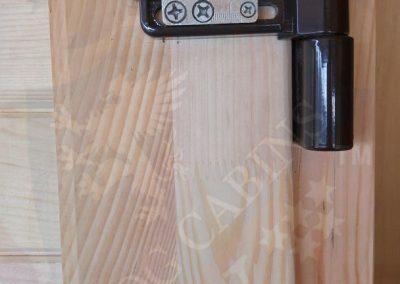 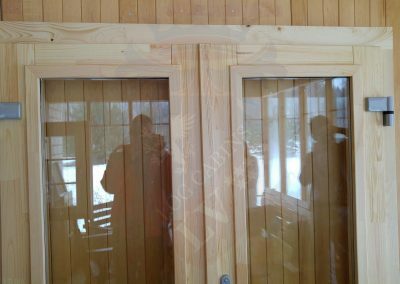 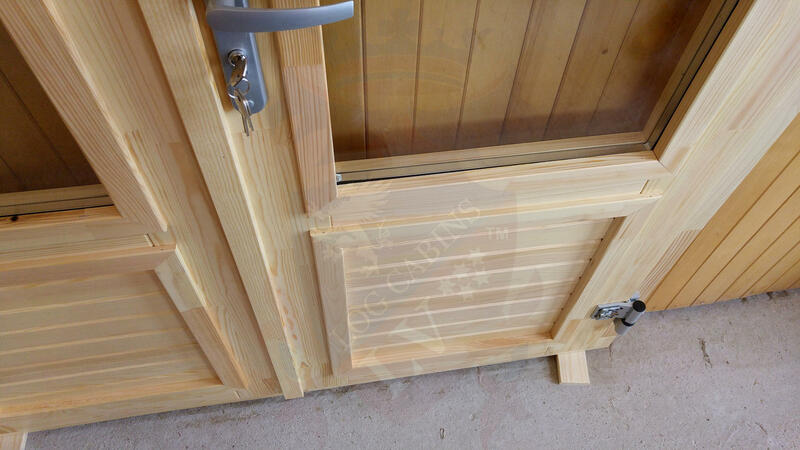 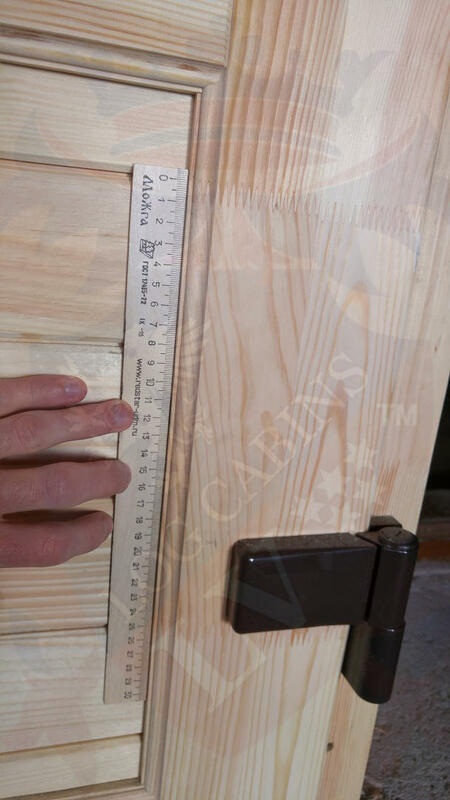 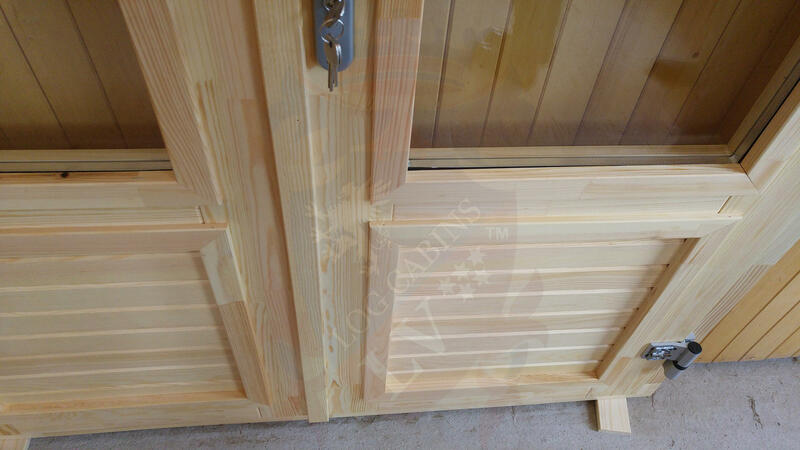 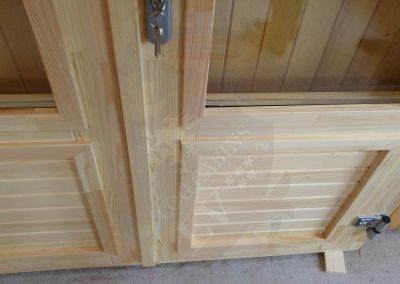 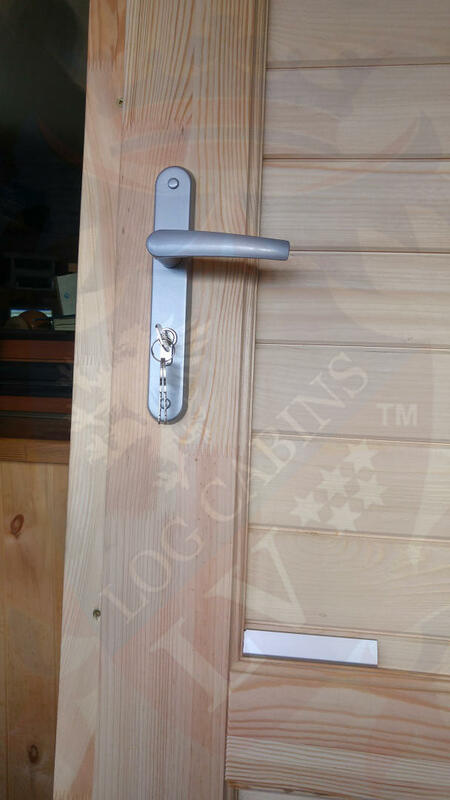 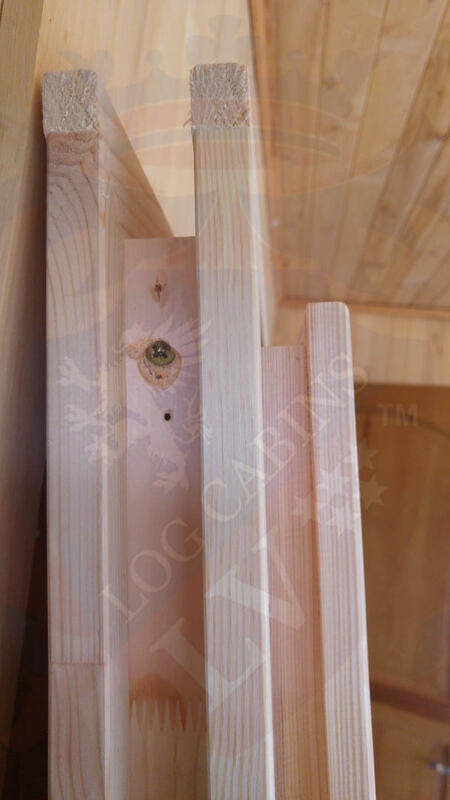 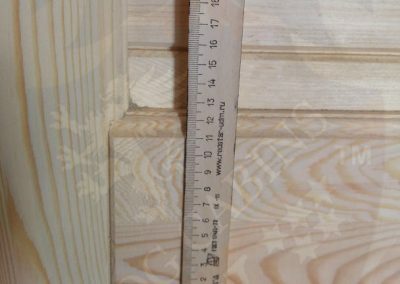 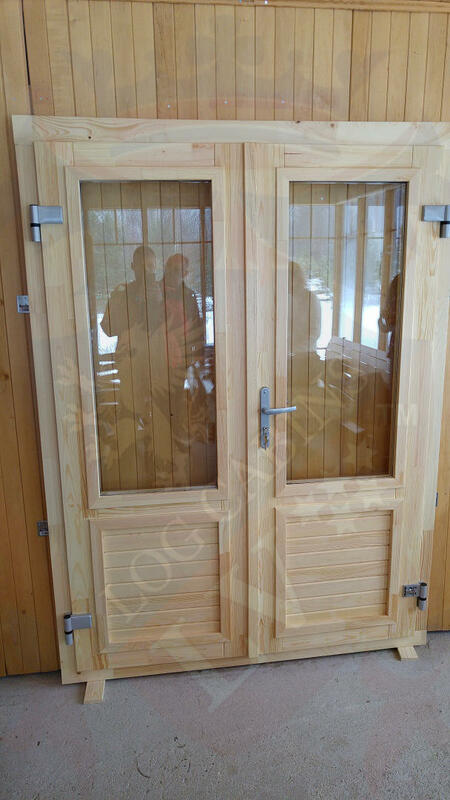 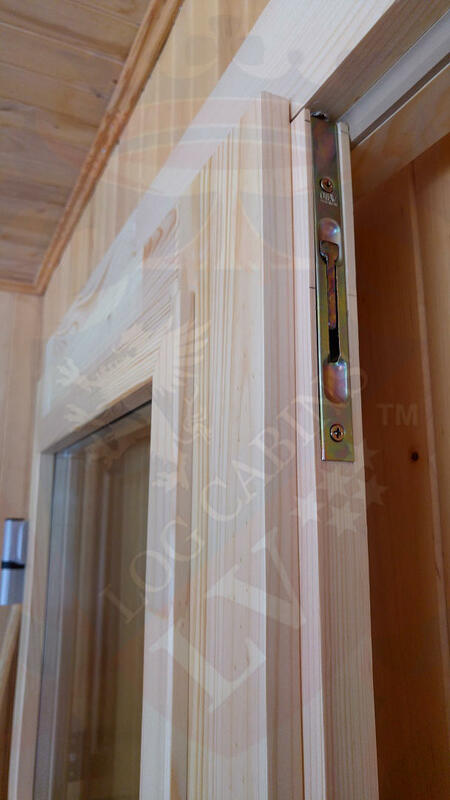 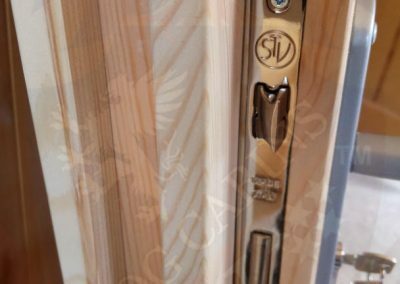 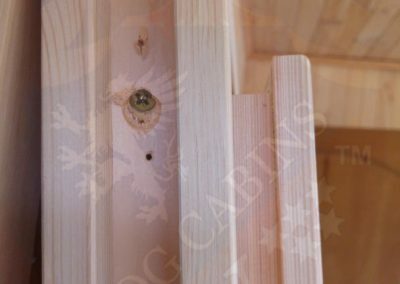 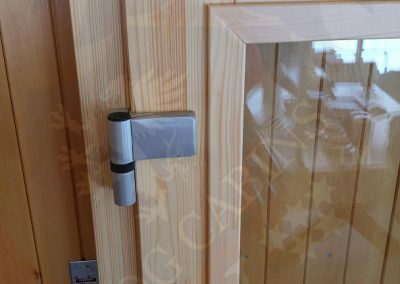 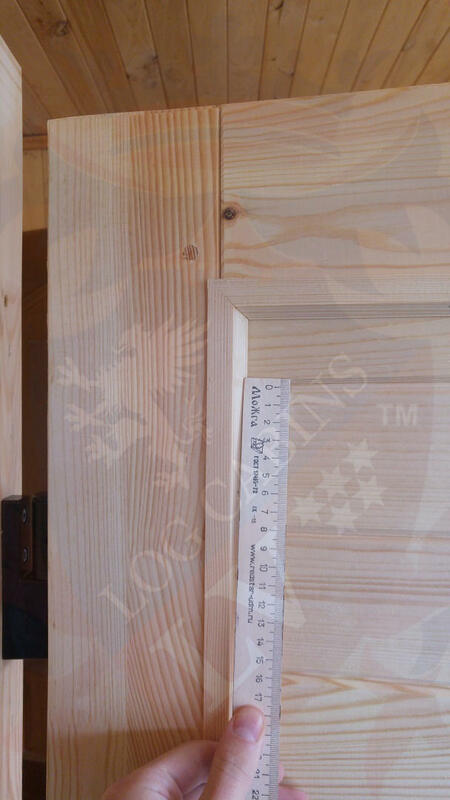 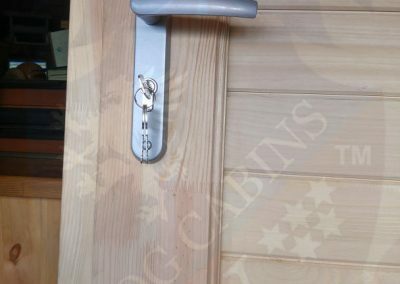 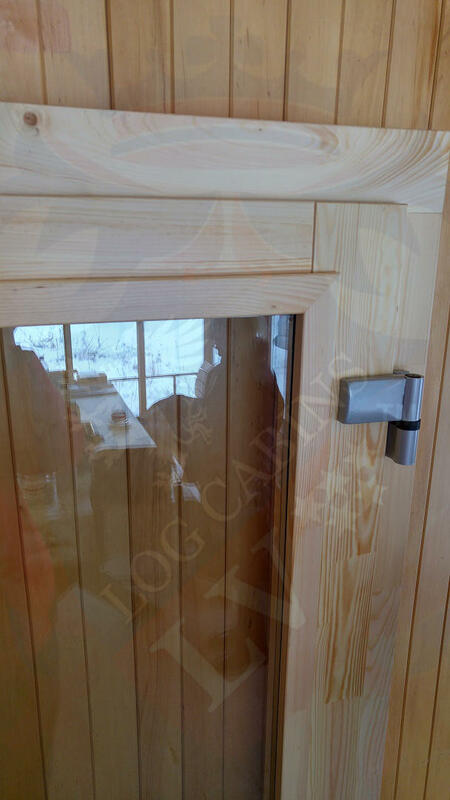 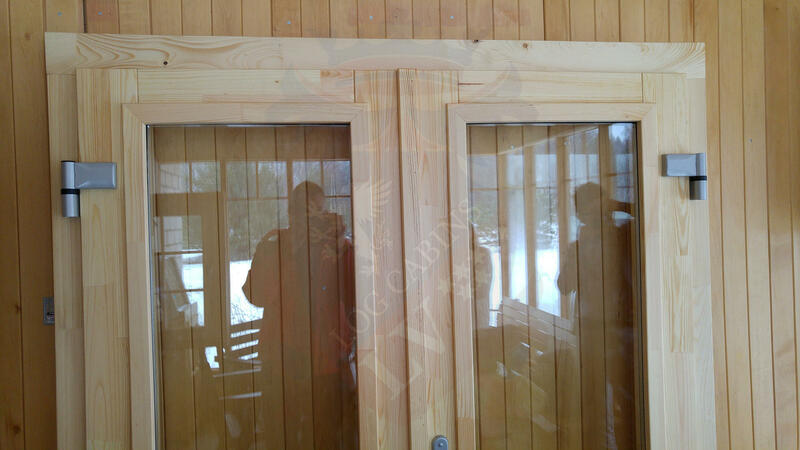 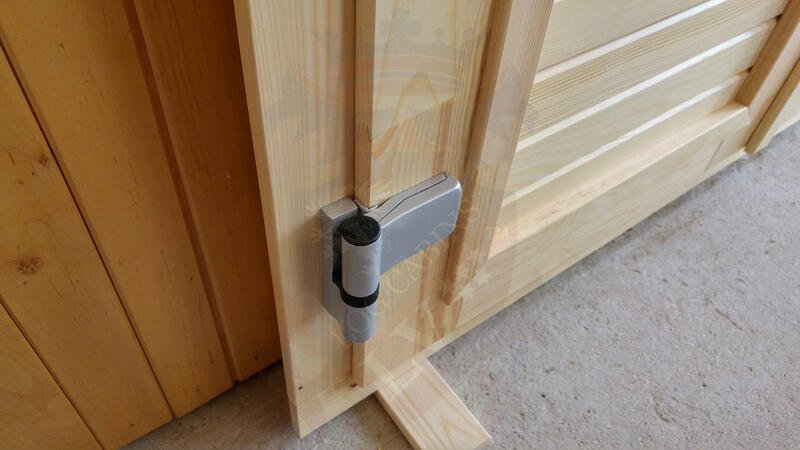 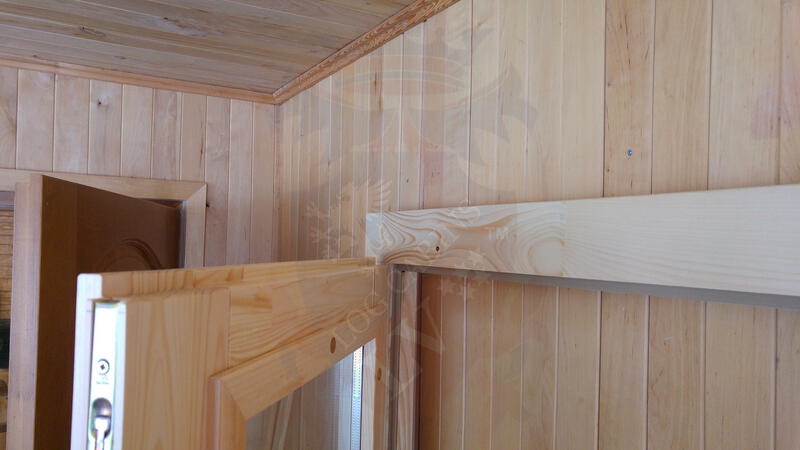 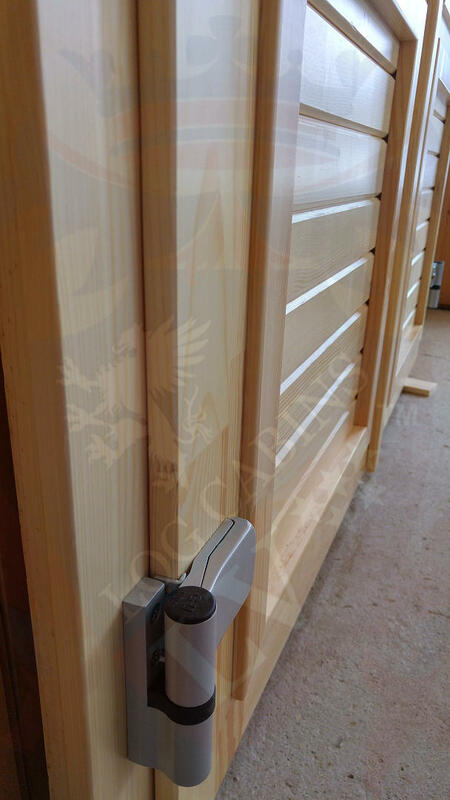 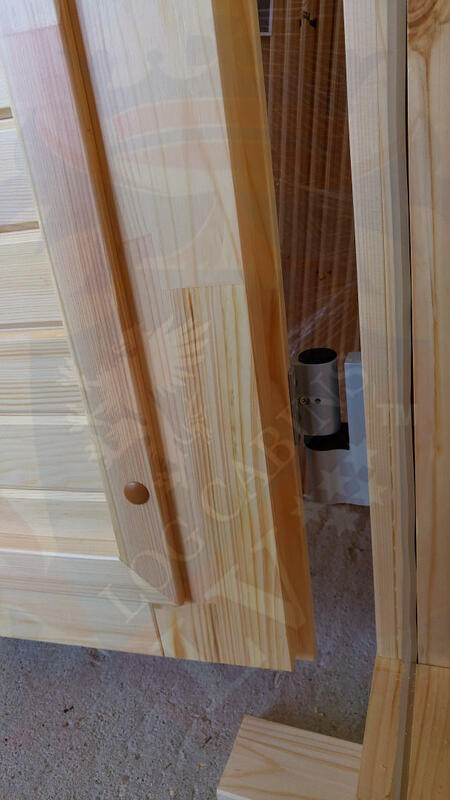 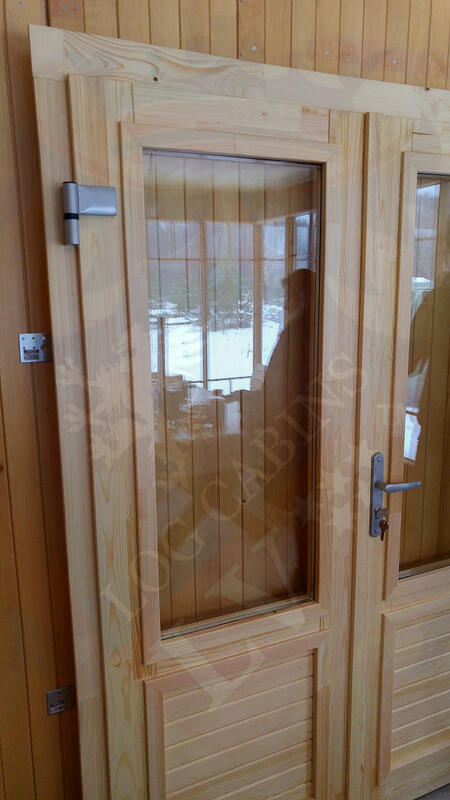 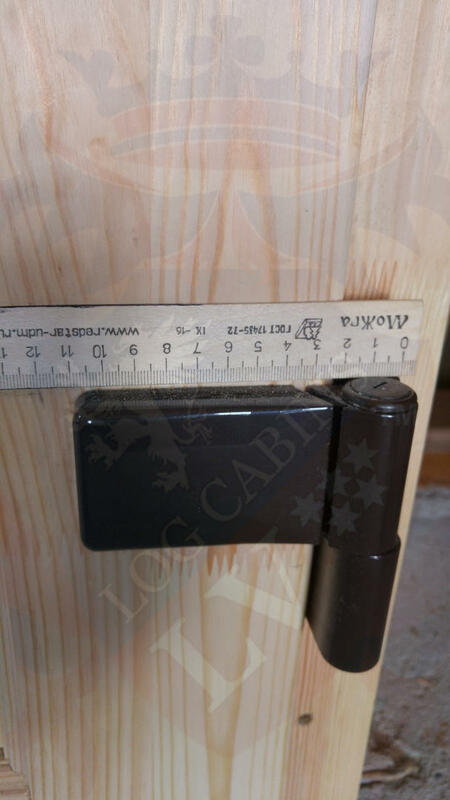 And now that they are fitted to the best range of totally bespoke log cabins in the world, where you can place these windows and doors anywhere in the body you want, we know the market is going to have a meltdown. 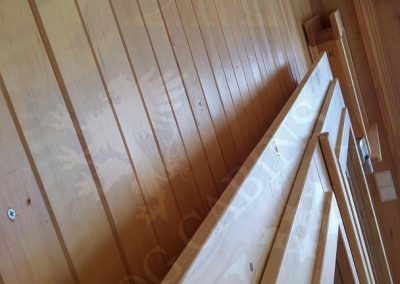 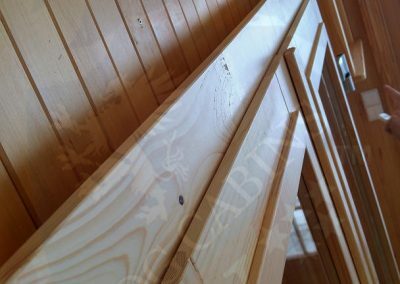 If you are looking for a timber frame building, or some other kind of timber structure please do not hesitate to go to our main website.